Annually our Farm Manager and Stockman visit the world famous Bull Sales at Stirling. 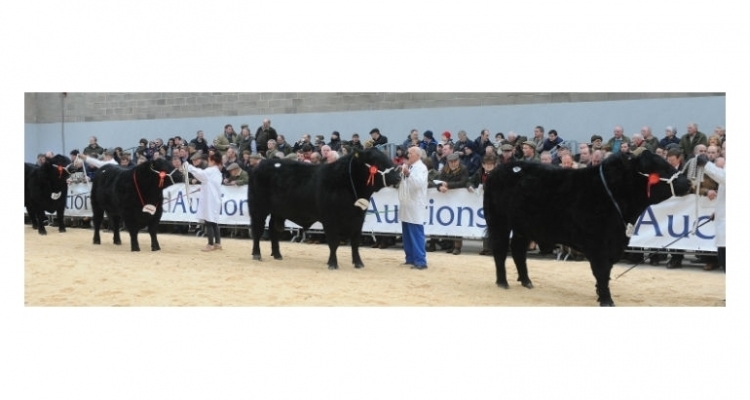 The recent sale which was featured on Countryfile 14th February 2016 saw an entry of ….bulls. At Longford we required six new bulls to complement our stock. Bidding was successful and the bulls arrived safely and are now housed in isolation and acclimatising at Yews Farm. On 16th February vaccination of in calf cows was carried out in the race at Yews Farm. 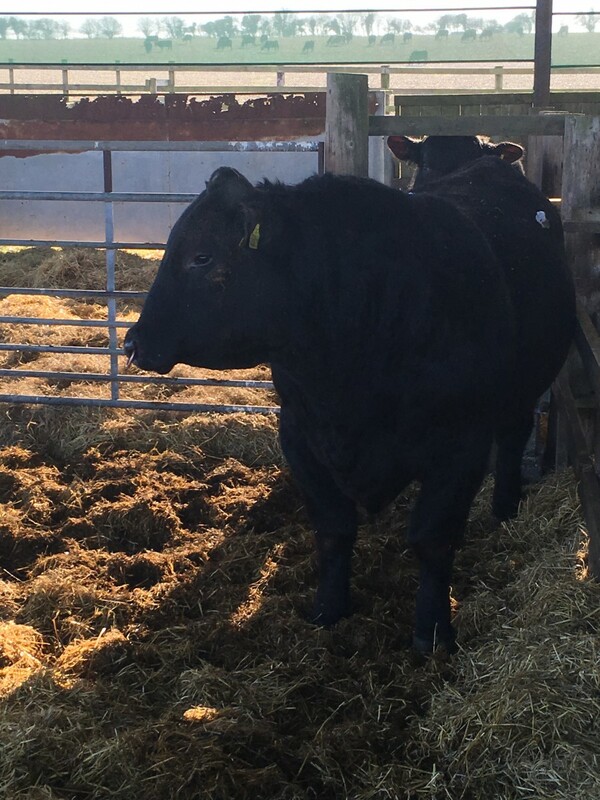 Aberdeen Angus are a hardy breed and have spent the winter months in the open on straw beds braving the elements with a diet of Stubble Turnips and silage. The cows are now brought to the race were they are carefully checked before making their annual return to the Grazing Rye, this year at Newcourt Farm.